“While many of the Chinese artists’ largely conceptual films are dictated by industry, sophistication, and technological prowess, India’s homegrown, low budget modes converge on nature, humanity, and the common man with an emphasis on its earthy, gritty manner. The impact of recent development and mobility is evident from China’s fast-transforming capitalist economy versus India’s slow moving democratic socialism. By combining Chinese and Indian works, one can examine the presentation of reality by artists from both regions. 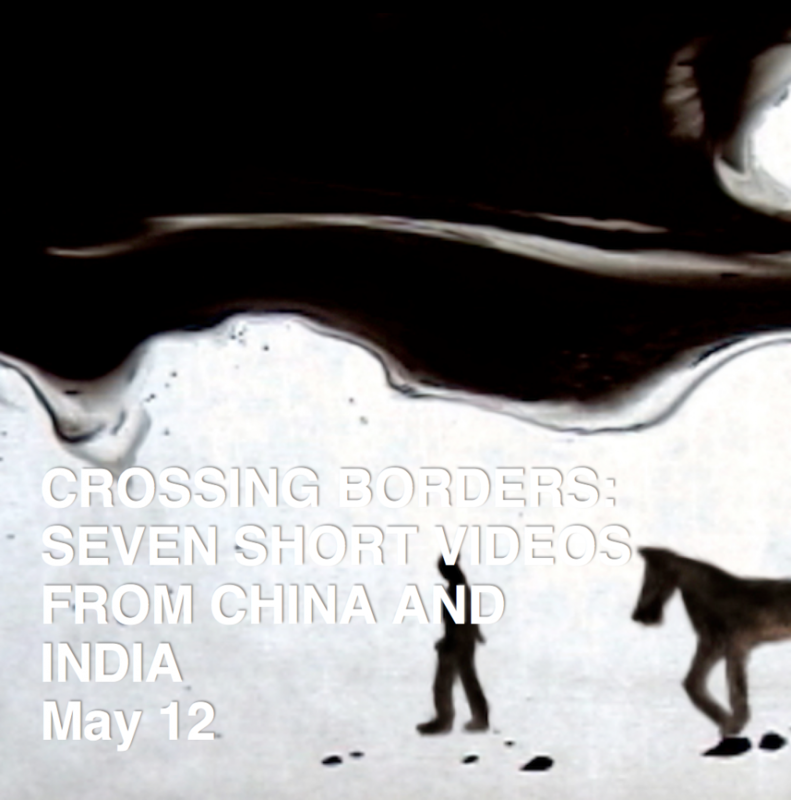 CROSSING BORDERS: SEVEN SHORT VIDEOS FROM CHINA AND INDIA features works by Surekha, Li Ming/Lin Ke/Yang Junling, Gigi Scaria, Li Xiaofei, Jennifer Wen Ma, and Cheng Ran/Item Idem that dwell on the outcome of rapid urbanization since China’s open markets of the 1980s, and India’s globalization in the 1990s. Anthology Film Archives: Founded in 1970, Anthology’s mission is to preserve, exhibit, and promote public and scholarly understanding of independent, classic, and avant-garde cinema. Anthology screens more than 1,000 film and video programs per year, publishes books and catalogs annually, and has preserved more than 900 films to date.